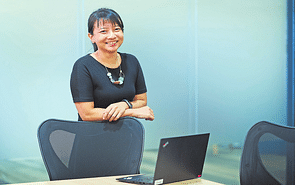 Just like many 18-year-olds who were at the crossroads in their lives, Ms Gan Su Yi only had a vague inkling of what she wanted for her future. But of one thing she was sure — it was the desire to “make Singapore a better home”. Deciding that working in the public service would help fulfi l that desire, Ms Gan took up the Public Service Commission (PSC) Scholarship to study for a Bachelor of Science in Economics at University College London in the United Kingdom. Later, she embarked on a Master of Science in Social Policy at University of Pennsylvania in the United States. She also received the President’s Scholarship, widely regarded as Singapore’s most prestigious undergraduate scholarship. 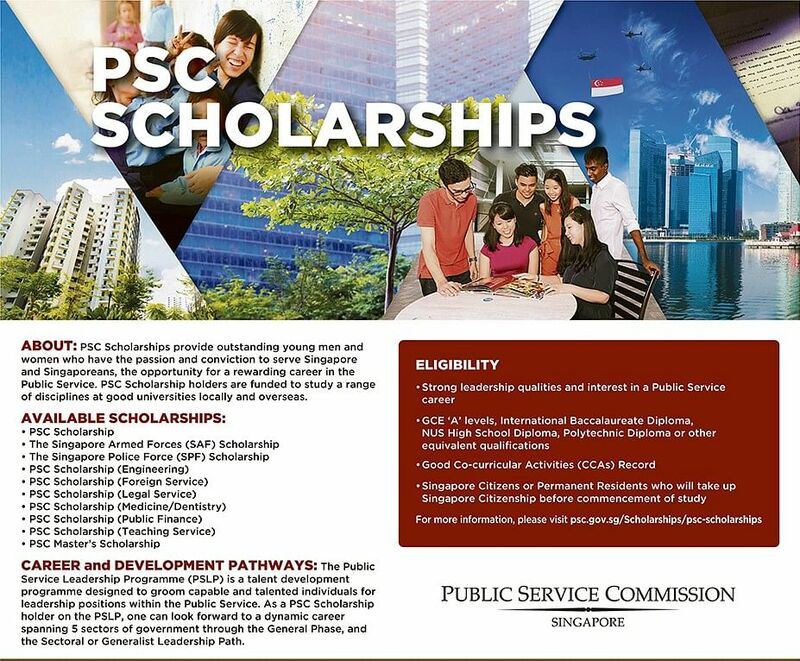 “The PSC Scholarship was attractive because it was a wellestablished programme with many distinguished leaders among its ranks, and offered good support from seniors and mentors,” recalls Ms Gan, 26. “The PSC was open to many countries of study, universities of choice and fi elds of interest. “In the same vein, the scholarship offered a wide range of possible career options in different fi elds upon return,” she adds. Ms Gan led an active student life, taking advantage of her time at university not only to expand her mind, but also to make a difference. She interned at the Women’s Opportunities Resource Centre while studying for her master’s, working to provide training and microfi nancing to families to help them get on their feet. PSC supported her participation in a 12-day Outward Bound Croatia programme where she went trekking, camping, caving and kayaking, in addition to cultural and community activities. She also served as the chairperson of the student-organised 2011 Singapore Seminar, which kept overseas Singaporean students abreast of developments back home and provided a platform for them to engage with senior public sector leaders. After graduation, Ms Gan began her public service career at the Ministry of Defence. She spent two years in its Defence Policy Office, working with her military counterparts to safeguard Singapore’s interests on the global stage. She then had a stint in the Singapore Armed Forces (SAF) Personnel Services Centre to get a deeper understanding of the SAF’s manpower needs. “You’re always learning something new, building on others’ work, and that’s what I like about the public service,” she says. She is currently posted to the Ministry of National Development as an assistant director for housing policy, where her team examines how to ensure good and affordable public housing for all Singaporeans. Says Ms Gan: “Housing is an issue that affects everyone, and what we do here has the potential to help a broad swathe of the public, or make a difference to individual cases that fall through the cracks. “Officers here are empowered to always think of ways to improve the public housing system and help people who are in need.” For instance, she has helped to directly allocate completed HDB fl ats to needy families that required a roof over their heads urgently. Ms Gan also helped families to better afford their fl at purchase through grants, loans and fee waivers; and assisted those in complex circumstances to navigate housing policies and processes.